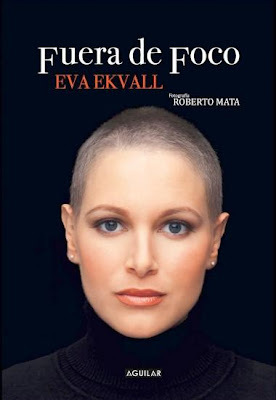 Former Miss Venezuela 2000 and 3rd run-up in Miss Universe 2001, Eva Ekvall died after a long battle against cancer. She discovered that she had breast cancer not long after giving birth to her first and only child. Her struggle made as an inspiration to write entitled “Out of Focus”. Eva Ekvall died at the early age of 28. She was the first and the only Buddhist to have won the title of Miss Venezuela. She competed and represented her country in Miss Universe 2001 held in San Juan Puerto Rico.